How is it almost July!!? We’ve chosen our next blogger of the month! 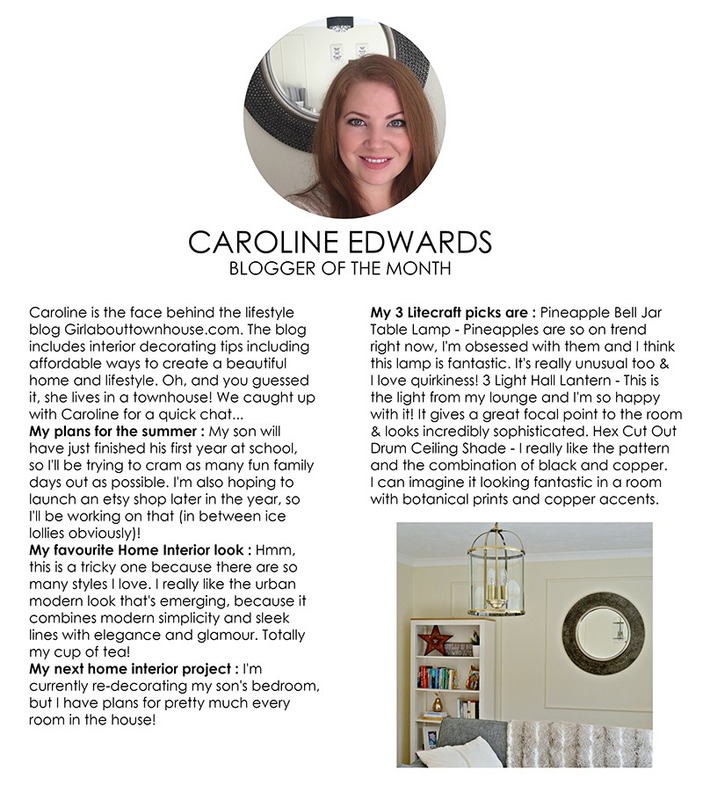 Meet Caroline, the face behind the lifestyle blog girlabouttownhouse.com. 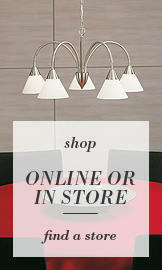 The blog includes interior decorating tips such as affordable ways to create a beautiful home and lifestyle. Oh, and you guessed it, she lives in a townhouse! 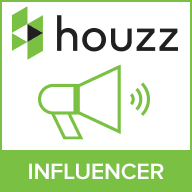 Caroline live in Sussex with her husband and young son, her passions is interior design. 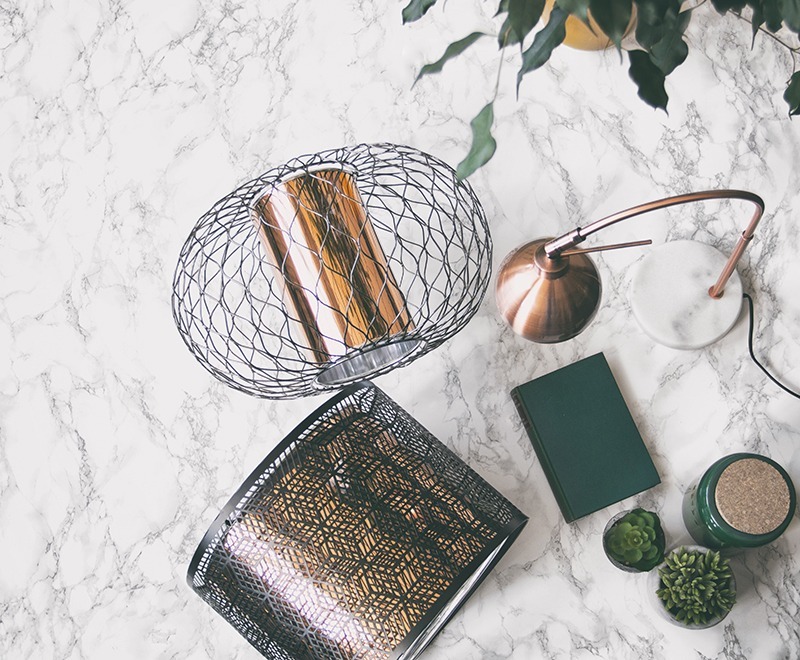 a few months ago we contact Caroline to help us with a blog collaboration which included our 3 Light Hall Lantern, check out the blog here. We caught up with Caroline to see what she’s been up to. My plans for the summer : My son will have just finished his first year at school, so I’ll be trying to cram as many fun family days out as possible. I’m also hoping to launch an Etsy shop later in the year, so I’ll be working on that (in between ice lollies obviously)! My favourite Home Interior look : Hmm, this is a tricky one because there are so many styles I love. I really like the urban modern look that’s emerging, because it combines modern simplicity and sleek lines with elegance and glamour. Totally my cup of tea! My next home interior project : I’m currently re-decorating my son’s bedroom, but I have plans for pretty much every room in the house! 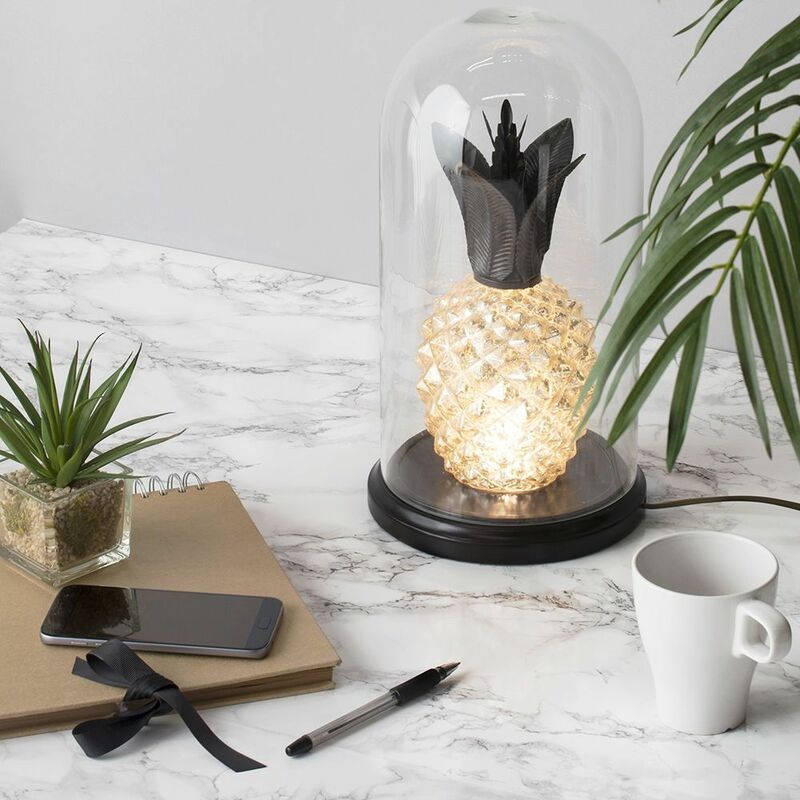 My 3 Litecraft picks are : Pineapple Bell Jar Table Lamp – Pineapples are so on trend right now, I’m obsessed with them and I think this lamp is fantastic. It’s really unusual too & I love quirkiness! 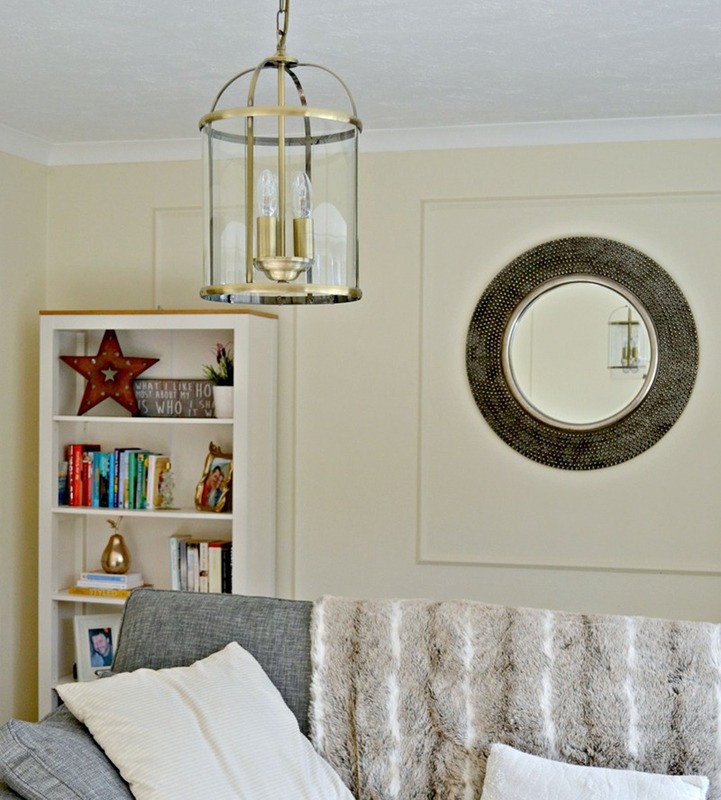 3 Light Hall Lantern – This is the light from my lounge and I’m so happy with it! 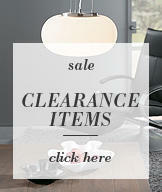 It gives a great focal point to the room & looks incredibly sophisticated. Hex Cut Out Drum Ceiling Shade – I really like the pattern and the combination of black and copper. I can imagine it looking fantastic in a room with botanical prints and copper accents.